I got to watch people performing my play! I still can’t believe that happened, y’all. 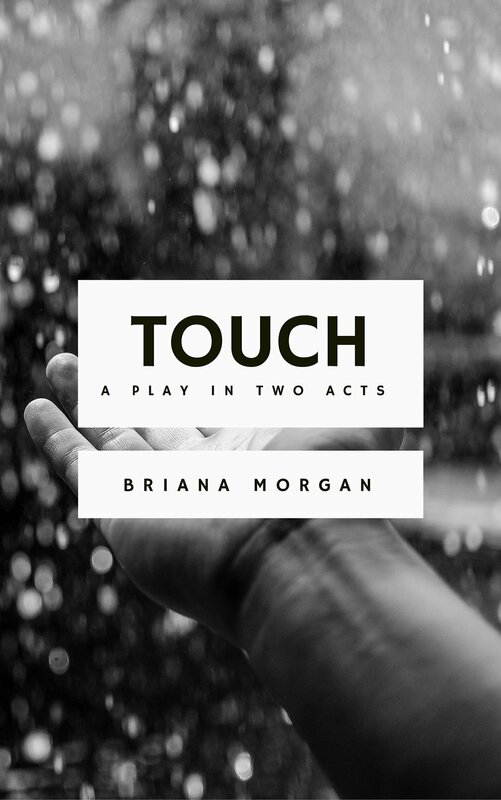 You should also watch this video if you either a) haven’t read my play or b) don’t know what it’s about. 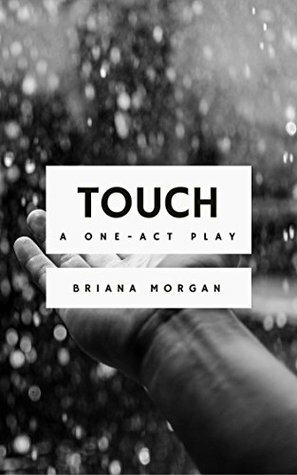 Have you read or seen Touch? What did you think? SEEKER: (Anxious) No one. I’m waiting for the bus. ADDICT: I’d like to catch the bus as well. (She feels along the top of the bench then down to the seat, finding it empty.) Do you mind if I sit? SEEKER (CONTINUED): What do you think you’re doing? ADDICT: I don’t know what you’re talking about. Why don’t you sit back down? (She stretches her hand toward the SEEKER, who shies away from the contact.) What’s wrong? Is there a policeman around? ADDICT: Do you see a policeman? ADDICT: All right. (She scoots. The SEEKER eyes her warily before sitting down. The ADDICT sits with her hands in her lap, humming. The SEEKER stares straight ahead, obviously unnerved by their interaction. The bus pulls up, engine humming. The SEEKER stands. The ADDICT scrambles to her feet, loses her balance, and grabs the SEEKER’s arm to steady herself. The SEEKER supports her. The two of them freeze.) Thank you. SEEKER: You’re welcome. (She steps away from the ADDICT and watches her get onto the bus. She decides not to get on. The ADDICT gets off the bus.) What’s going on? ADDICT: I changed my mind. I think I’ll walk. Want to walk with me? ADDICT: Don’t let me run into anything. SEEKER: I’ll try not to. ADDICT: We should go to East Street. SEEKER: Why? What’s on East Street? ADDICT: Let’s just say there’s someone I think you should meet.